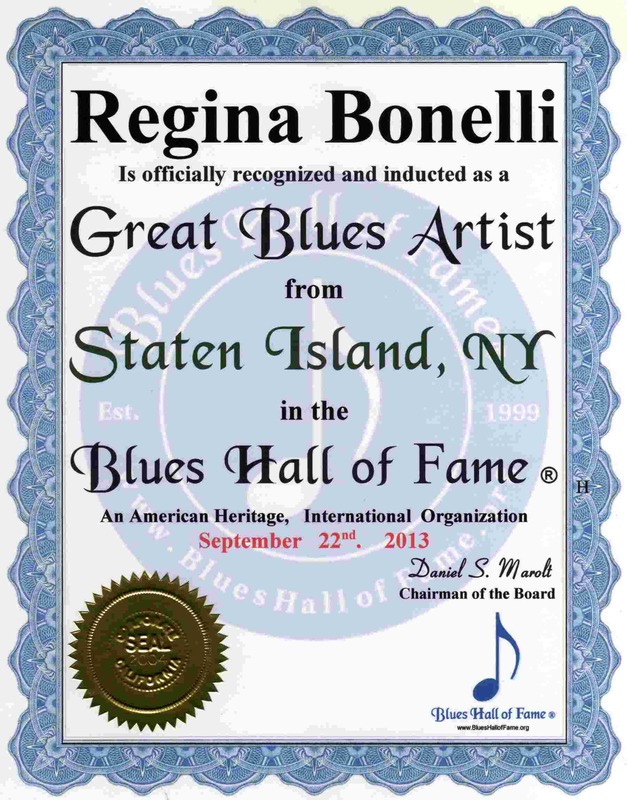 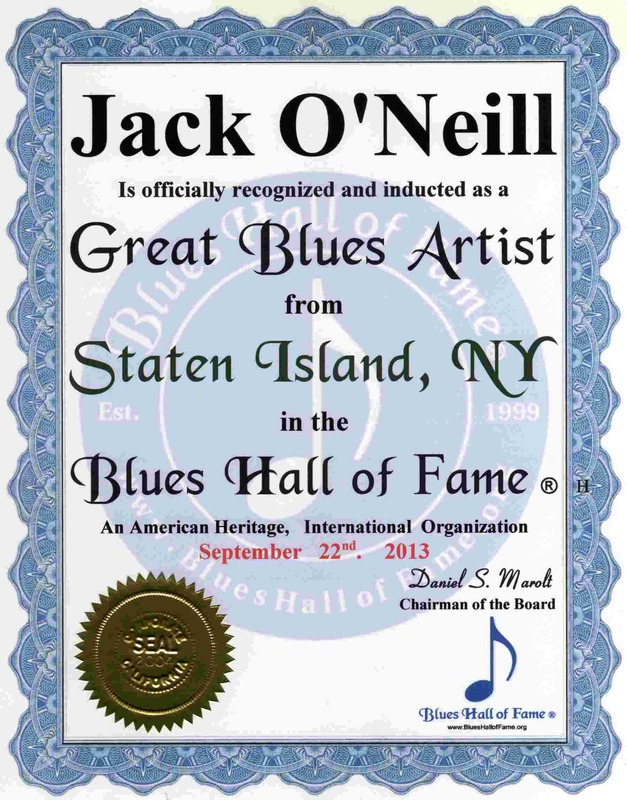 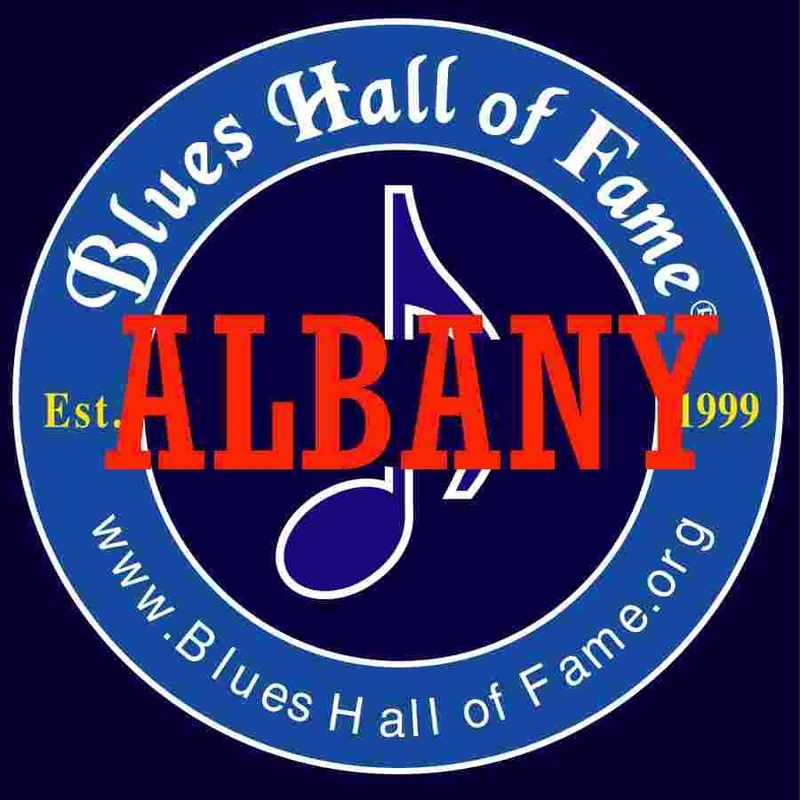 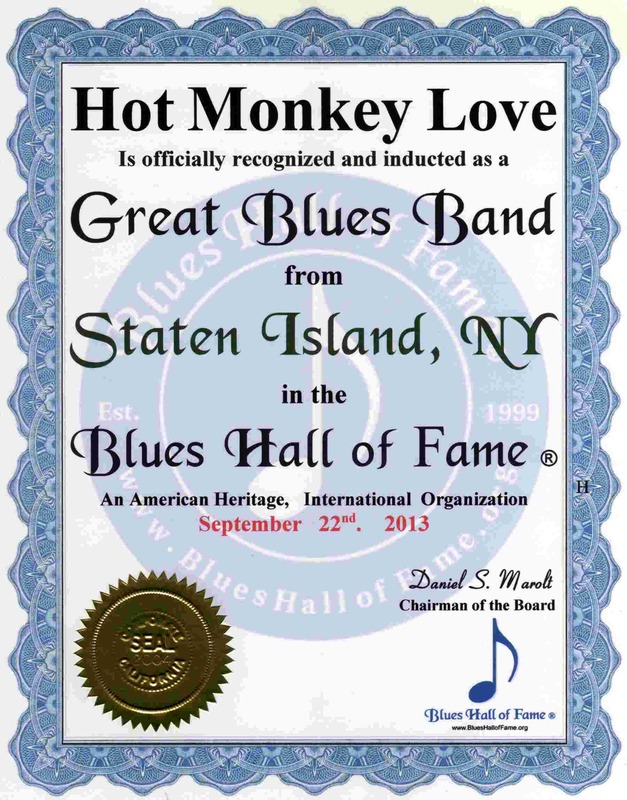 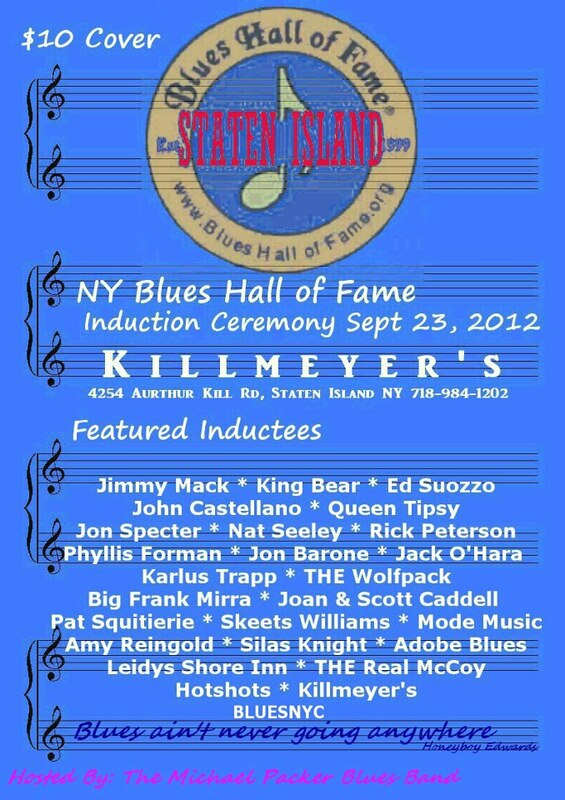 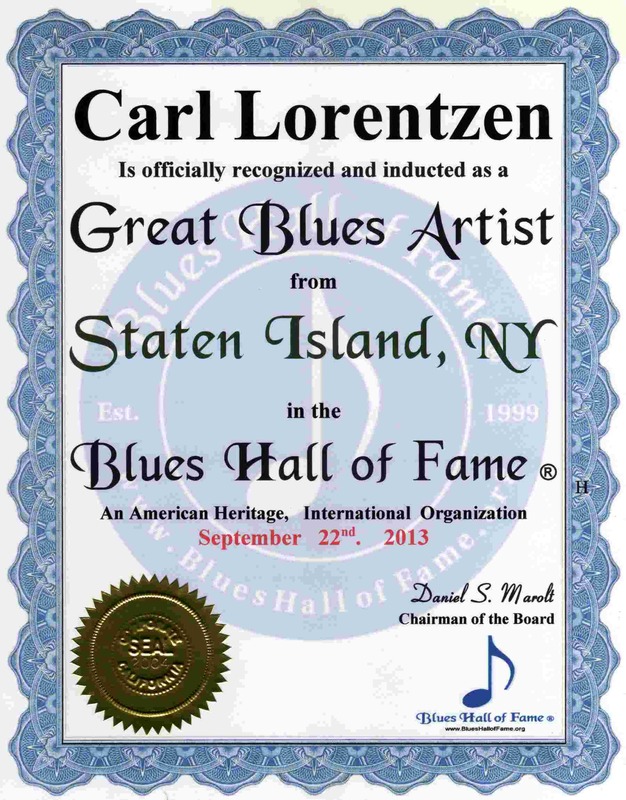 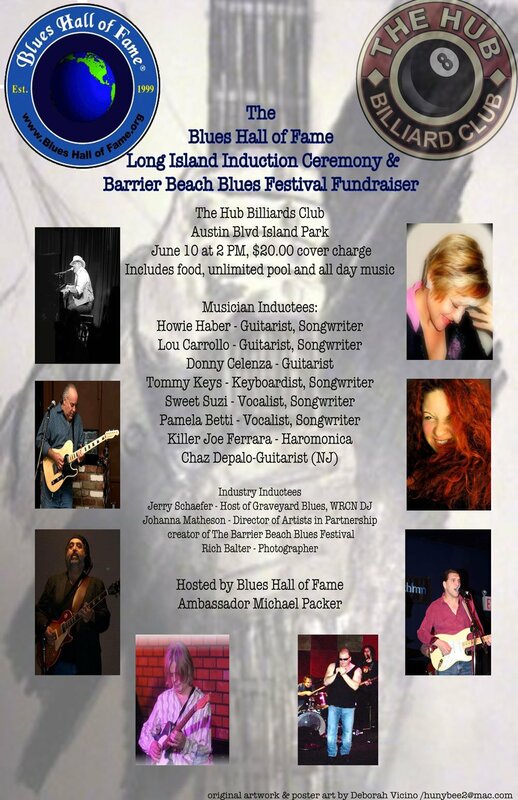 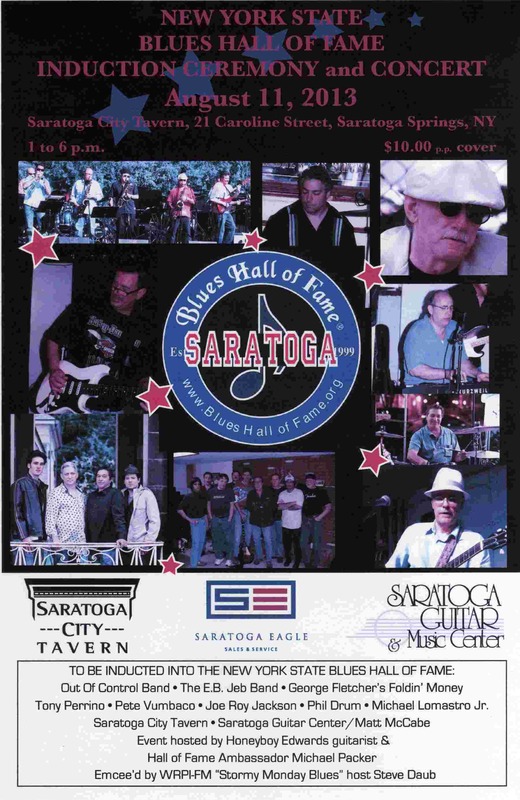 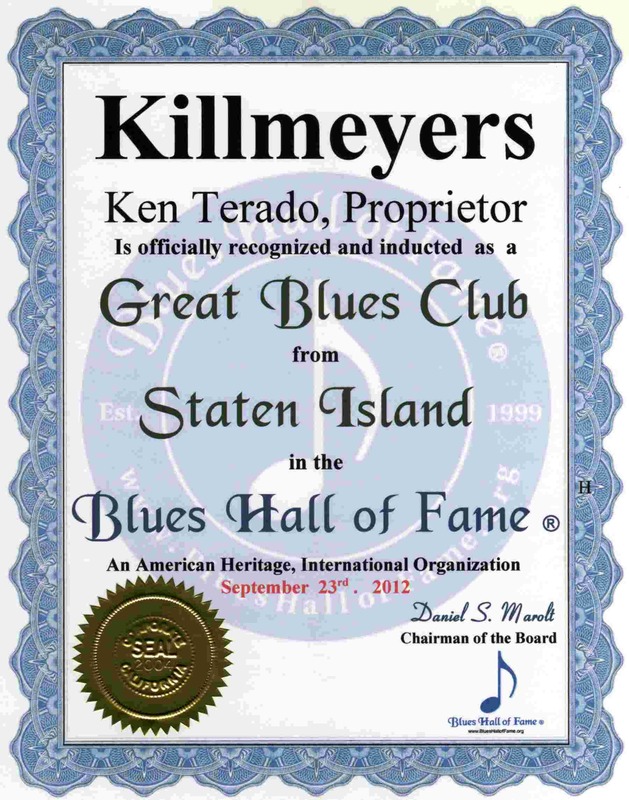 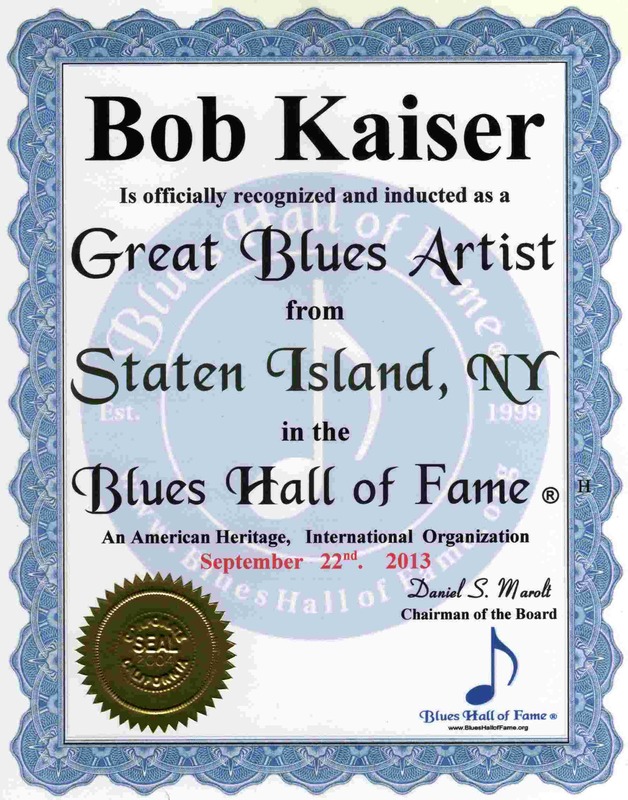 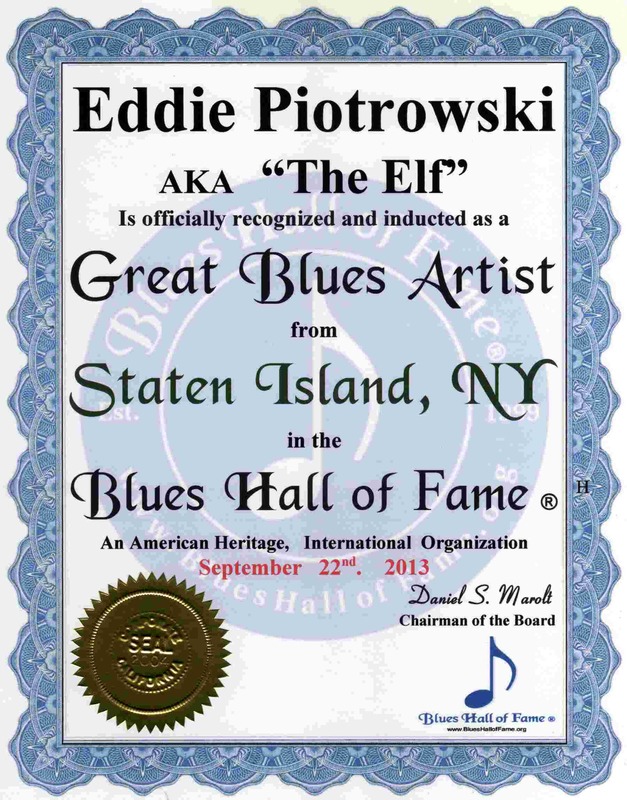 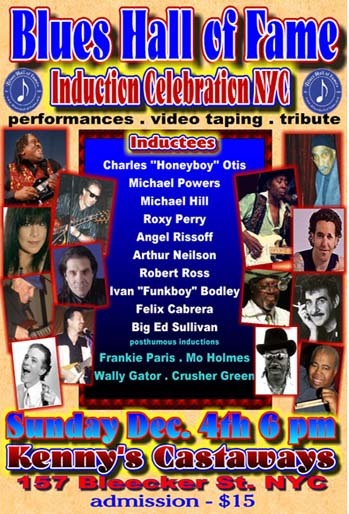 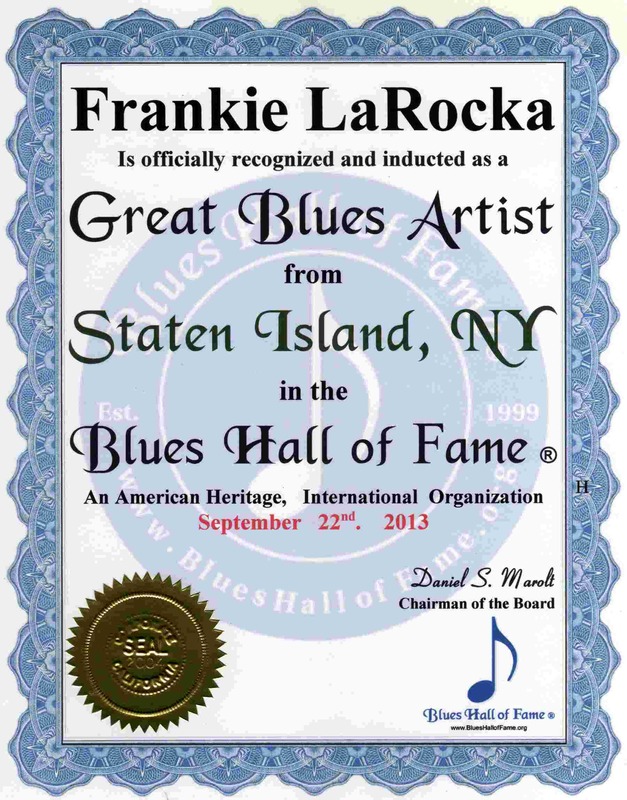 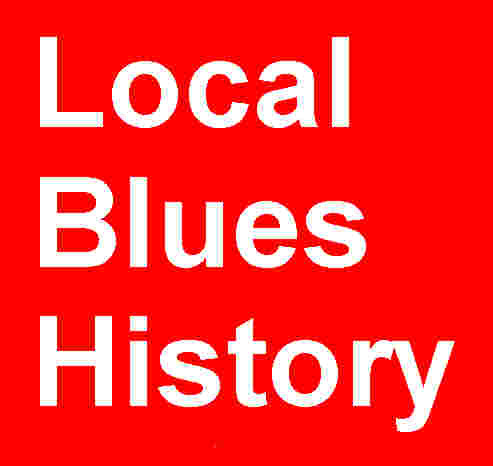 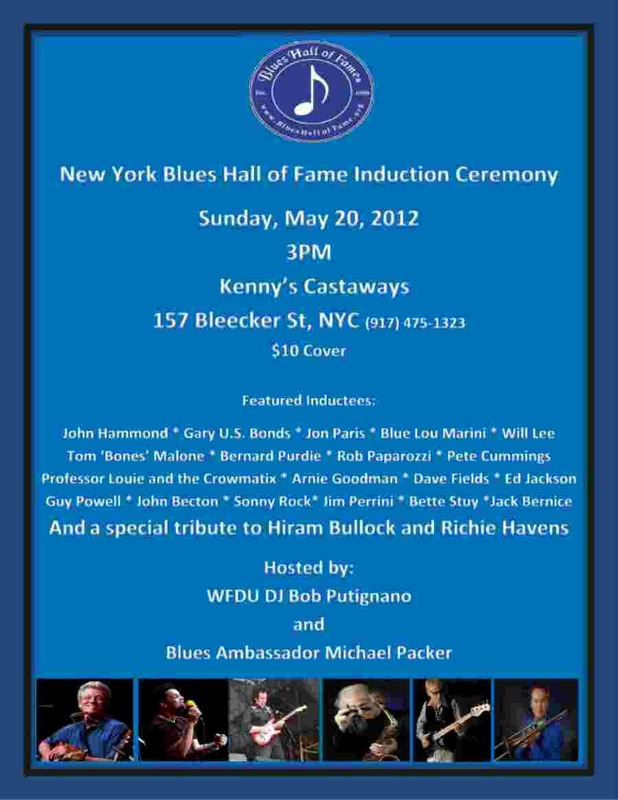 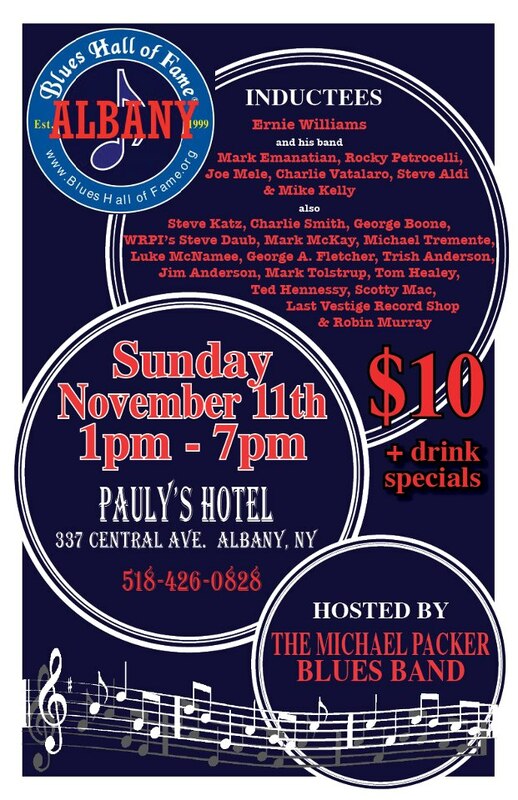 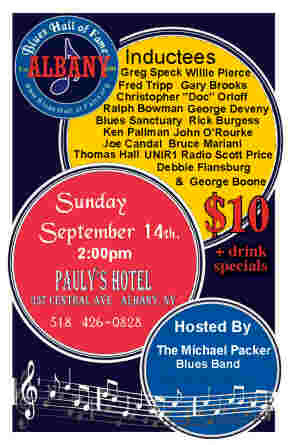 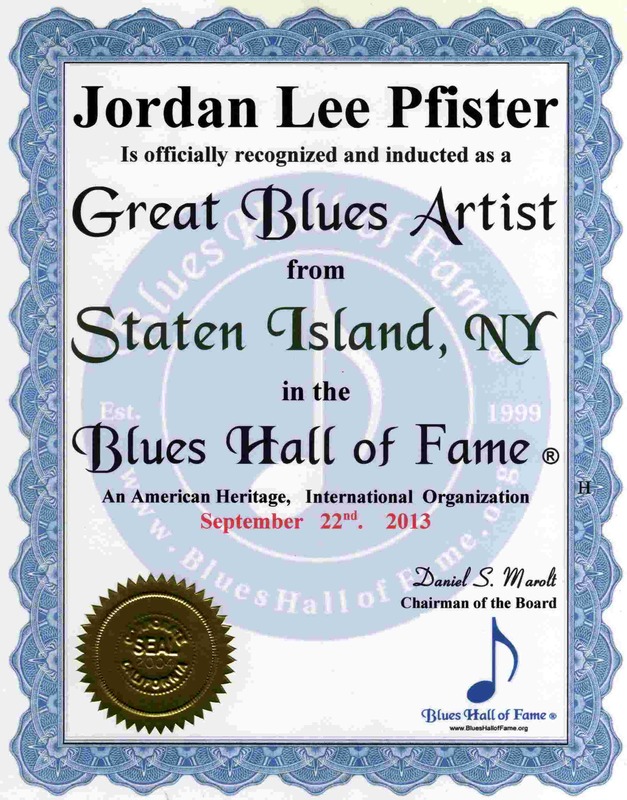 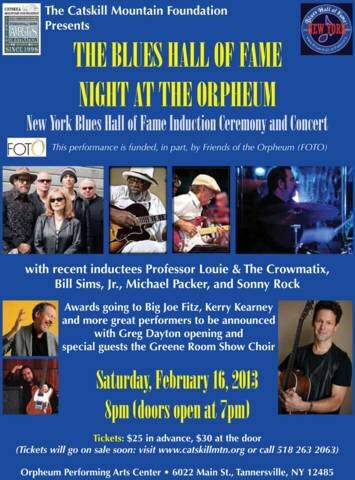 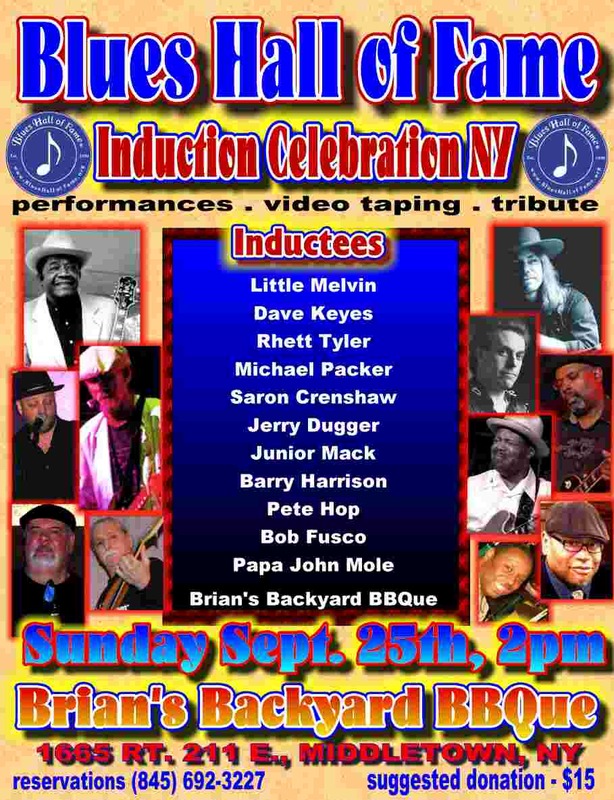 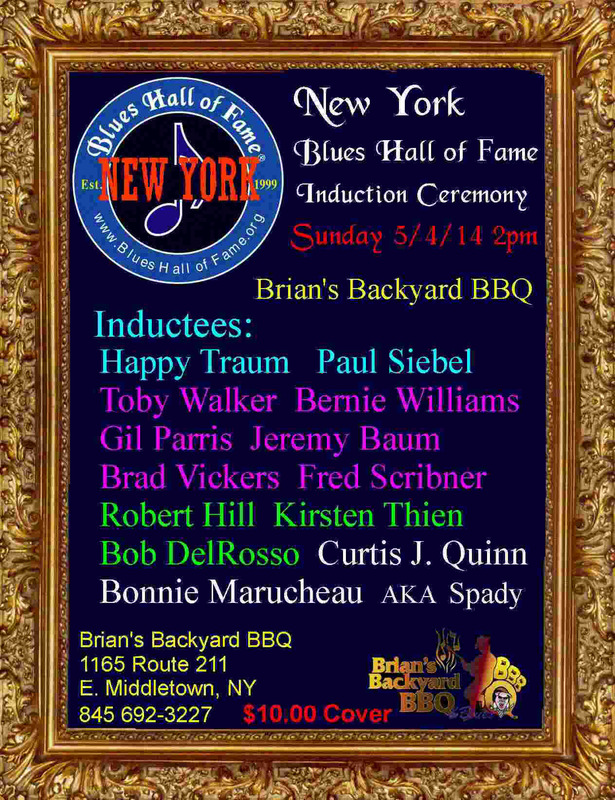 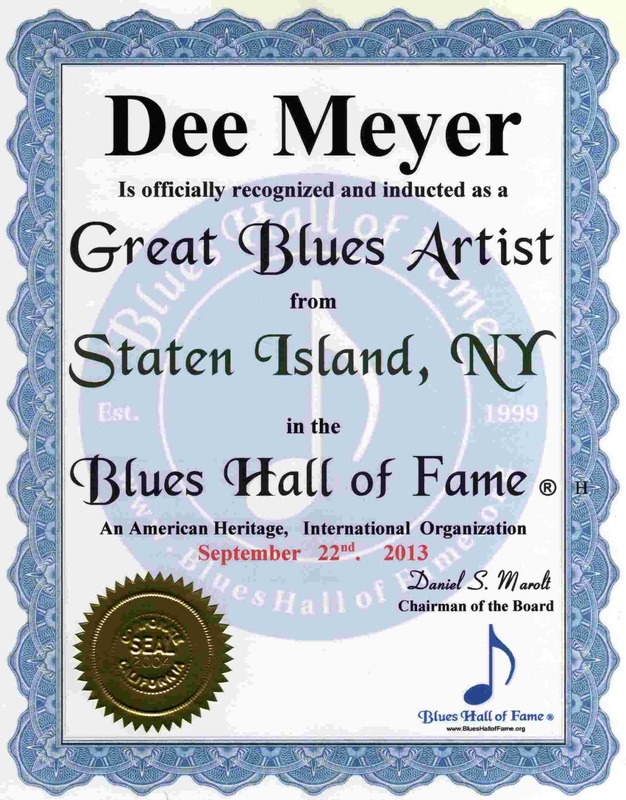 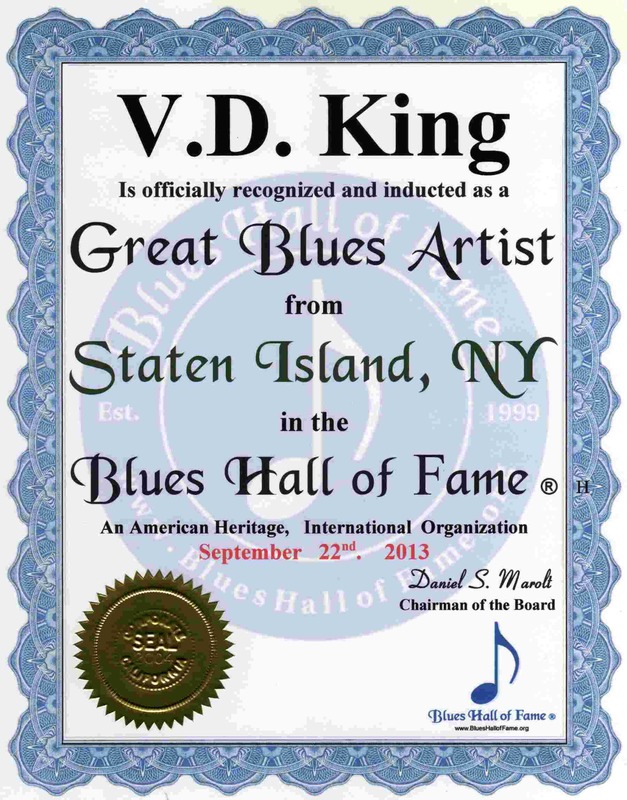 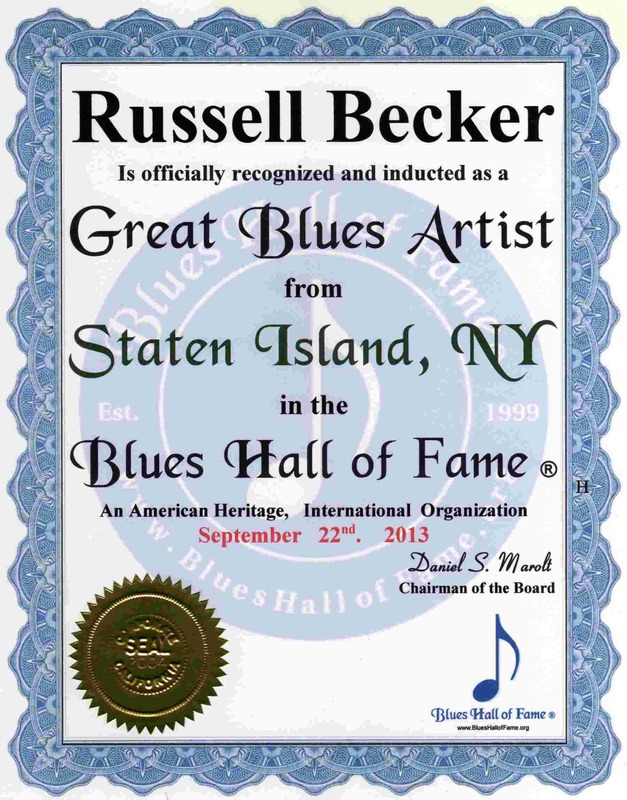 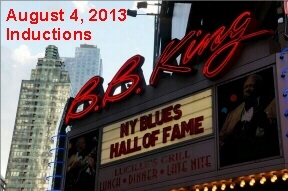 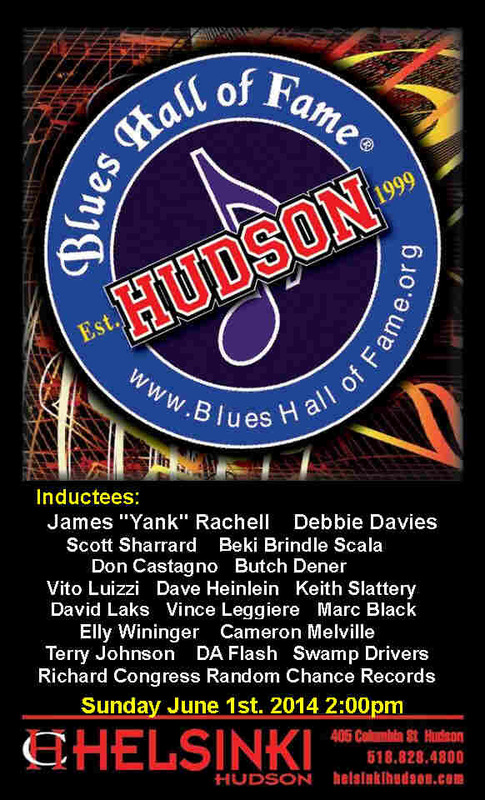 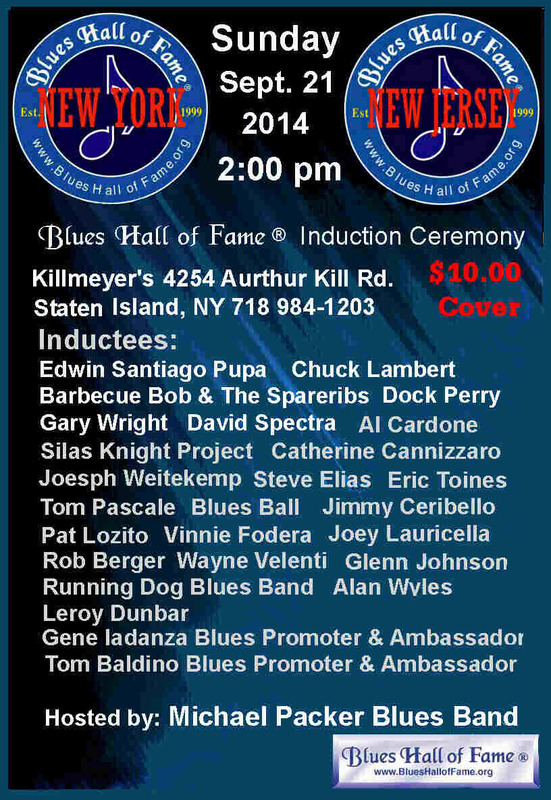 . . .New York, Blues Hall of Fame ® Staten Island .. 9-22-13 ..